When I had my baby shower for my first child, everyone wrote a tip on an index card for me to read later. Most people wrote things like, “sleep when the baby is sleeping”. However, a few people wrote, “love your child unconditionally”. Seems easy enough, right? But what if your child does something so horrific and vile that you can barely look at them? Will you still be able to love your child unconditionally? 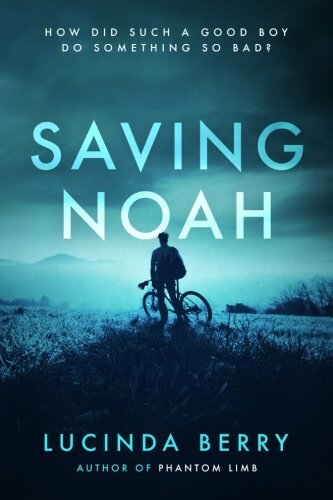 Saving Noah by Lucinda Berry is a thought provoking novel that will have you questioning yourself from start to finish. Lucinda Berry did an EXCELLENT job grabbing my attention with this book. Her style of writing is such that you feel like you are part of a conversation. For me, personally, I prefer books like that. Those are the books that I have a hard time putting down. Any time I put the book down, I couldn’t stop thinking about the book. Would I be able to love my child if they did something like this? How would I handle this situation? 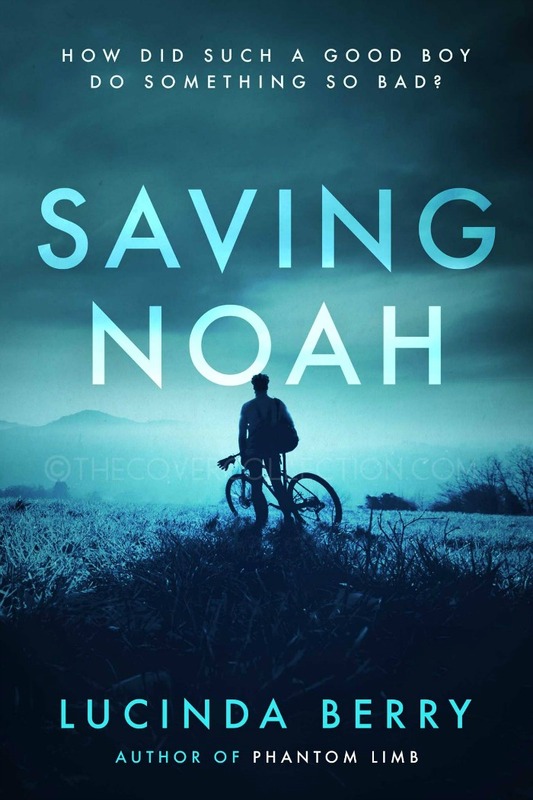 I finished Saving Noah yesterday and this book has been on my mind ever since. The last book to cause me to really think like this was The Shack . Dr. Lucinda Berry is a trauma psychologist and leading researcher in childhood trauma. 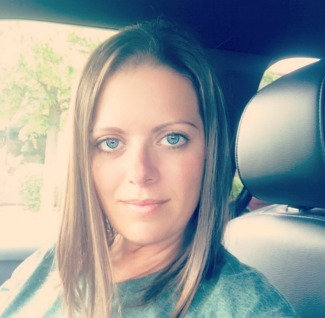 She uses her clinical experience to create disturbing psychological thrillers, blurring the lines between fiction and nonfiction. She enjoys taking her readers on a journey through the dark recesses of the human psyche. If she’s not chasing her eight-year-old son around, you can find her running the streets of Los Angeles prepping for her next marathon. To be notified of upcoming releases, please visit: https://about.me/Lucindaberry. I highly recommend Saving Noah by Lucinda Berry. If you haven’t read the book yet, do it! The book is free with Kindle Unlimited! Join Amazon Kindle Unlimited 30-Day Free Trial . If you decide to read the book, please let me know what you think of it.